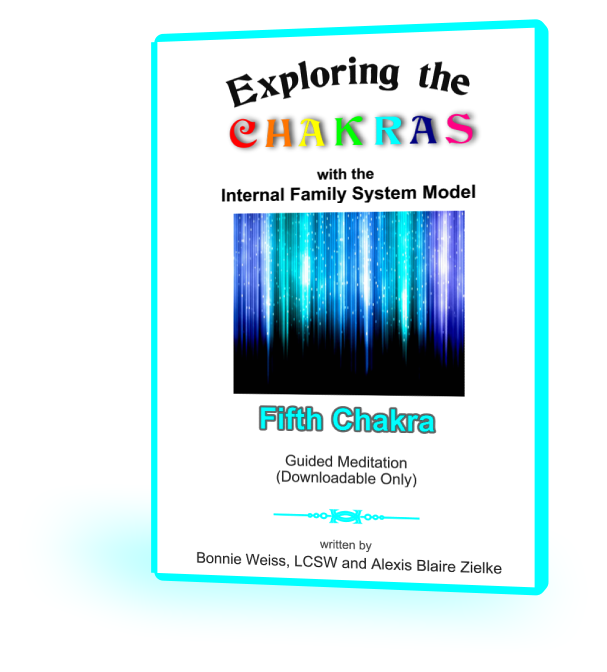 Who are the parts that live in your fifth chakra? What are their beli ef systems? What are the capacities, skills and talents ignited by the light of your chakra system?